Also known as the “hyper-max” prison, this newly built, highly secure prison cell is hard to bust. It has all the latest technologies to secure a prisoner to his place. Each cell is constructed of cast concrete, ballistic-resistant glass, and stainless steel. All fixtures inside the cells are bolted down and can’t be removed. One can plan his escape all night inside the facility. But it will never happen. 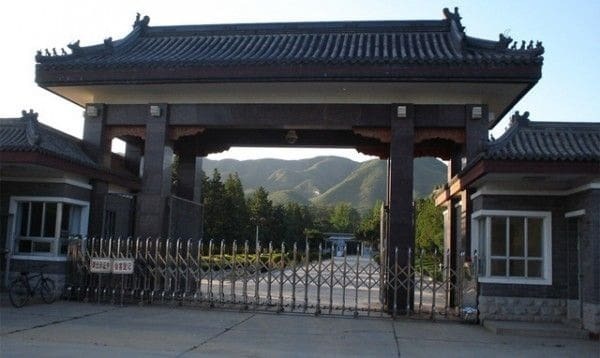 Located in the Changping District in Beijing, this jail is China’s maximum security prison. The facility was built in 1958 and it housed both the low-ranking and high-ranking prisoners of China since then. Aside from the usual high-security features of modern jails, this one has special suicide watch cells. Their walls are made of rubber and every sharp edge is smoothened to assure that no one can’t escape from or die in this jail. 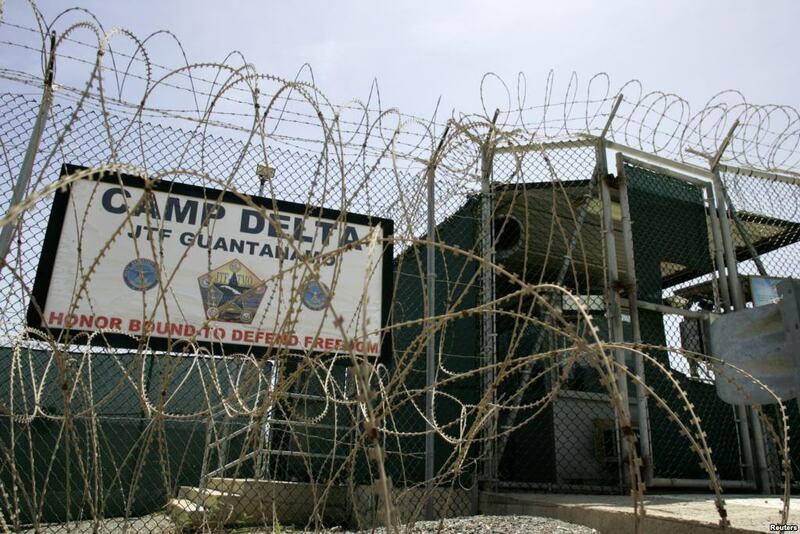 Although located at Guantanamo Bay in Cuba, this jail is wholly owned, controlled, and maintained by the United States government. The facility is referred to as a permanent detainment camp. There are seven camps inside the compound, with Camp Seven being the most isolated one. 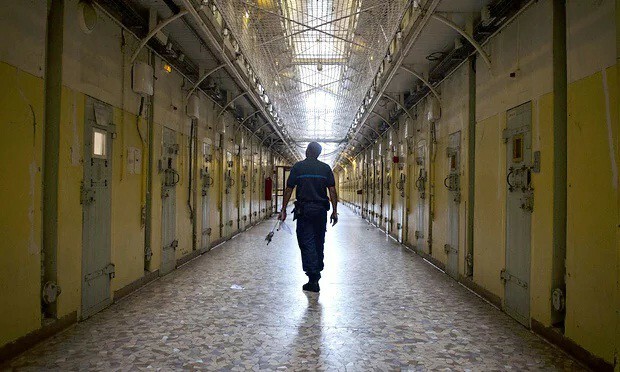 The main reason why escape is next to impossible at this prison cell is the fact that a military personnel checks out every inmate every three minutes. 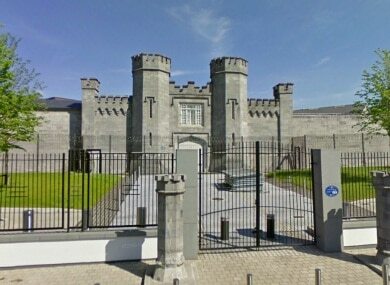 The Portlaoise Prison in Ireland is a high-security jail that sits right next to a medium-security one. It is also one of the oldest prison cells in the country. Although the facility has a capacity of over 300 inmates, it never housed more than two hundred prisoners at any given time. One time a prisoner tried to escape the jail, he was shot down dead. Another attempt for escape was carried out several years after. A bomb was planted at the prison gate, but it failed to detonate. The facility is patrolled 24 hours a day. Existing since WWII, Fuchu Prison used to hold Japan’s most notorious communist leaders. Some of its notable inmates include Tokuda Kyuichi, Kim Chon-hae, and Yoshio Shiga. 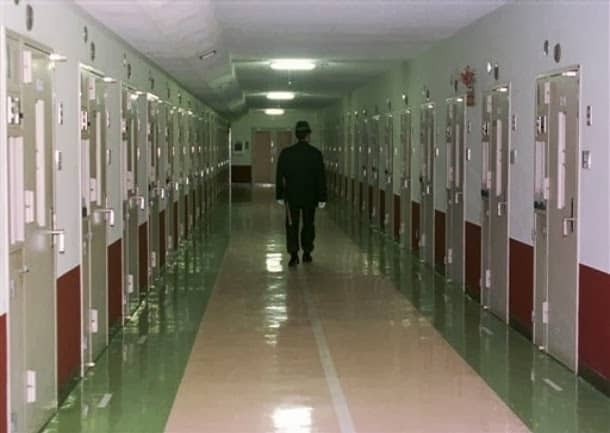 This jail is currently the largest in Japan, with a capacity of over 2,000 prisoners. The compound is divided into four areas where prisoners are classified as ordinary, foreign, mentally ill, and physical disabled or injured. Instead of planning their escape, prisoners are encouraged to join the facility’s vocational training programs instead. Because like most technologically advanced prison cells, the surveillance system of this facility is impenetrable. 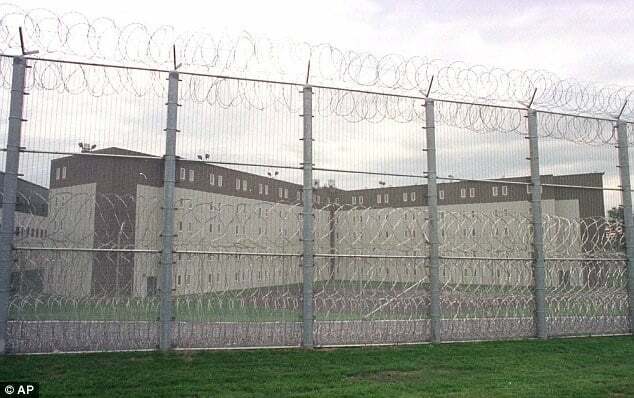 This maximum security prison held notorious criminals like Aaron Hernandez, John Geoghan, Jared Remy, and Joseph Druce, among others. This prison cell house adult male inmates only, and has a capacity of over a thousand prisoners. The facility is loaded with tons of technologically advanced security features that escape is next to impossible. Such surveillance technology is especially made for the prison cell. There’s nothing like it to date. This prison is one of Russia’s toughest jails. It is also the oldest jails in the country, and it mostly holds inmates who are to spend a life sentence. A prisoner is blindfolded when entering the compound or transported between buildings. Prisoners are also required to assume the stress position, wherein they are asked to bend over handcuffed at the back. The cells have three steel doors. Contrabands are searched inside the cells every day. Inmates are kept busy and are well-supervised during their waking hours so they won’t have time to think of any escape plan. Prisoners are guarded by 900 jail wardens assuming a round-the-clock shifting schedule. This prison is more like a walled city where inhabitants can’t escape. In the olden times, the prison’s ground was used to be the area where inmates are executed. The facility has undergone numerous renovations since then. There were many attempts for an escape from this prison cell, but all of them failed. Most of them ended with the inmate losing his life, too. Even the sewers of the facility are well-secured. 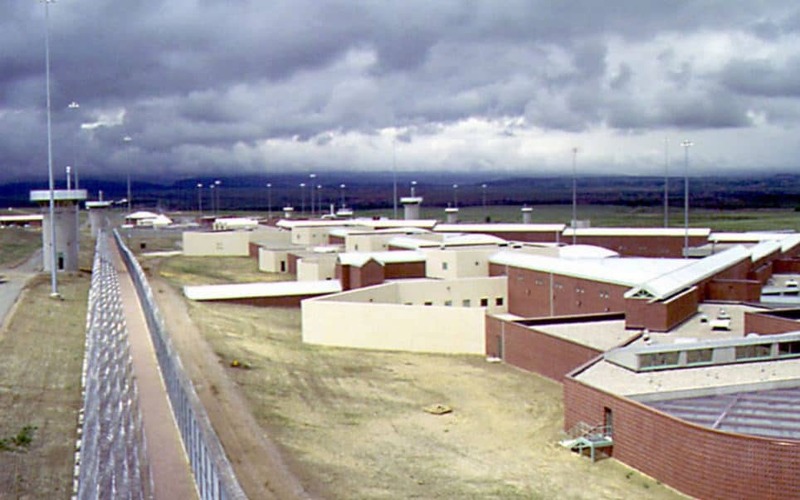 Known as the supermax prison for male inmates, this facility is where the most dangerous criminals in the United States are held. Any prisoner who requires the tightest control are sent here and housed in one of the six-level security cells of the prison compound. All fixtures inside the cells are made out of poured concrete. Cells only have slit windows, and prisoners may only see the sky through the roof. All cells are soundproof as well. With all that said, do note that inmates are never allowed to leave their cells at any point in time. Possibly one of the most inescapable prison cells in the history of man is Alcatraz. Although it is closed right now, it remains to be one of the most secure prisons all over the world. 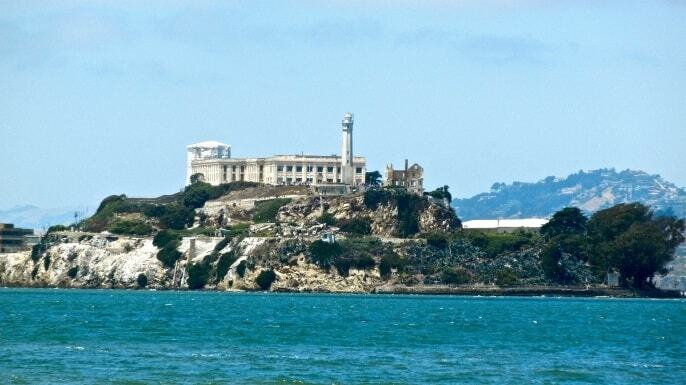 The cells are built on an island off San Francisco Bay, so it is impossible to escape to the mainland without any boat waiting for you outside. The facility used to house inmates who cause trouble in outer jails. Here is where some of the most notorious criminals of America were held, including Al Capone, Bumpy Johnson, and Mickey Cohen. This prison cell was closed in 1963, after 29 years of operation. The jail found its way to pop culture and has been the topic of many novels and movies to date.